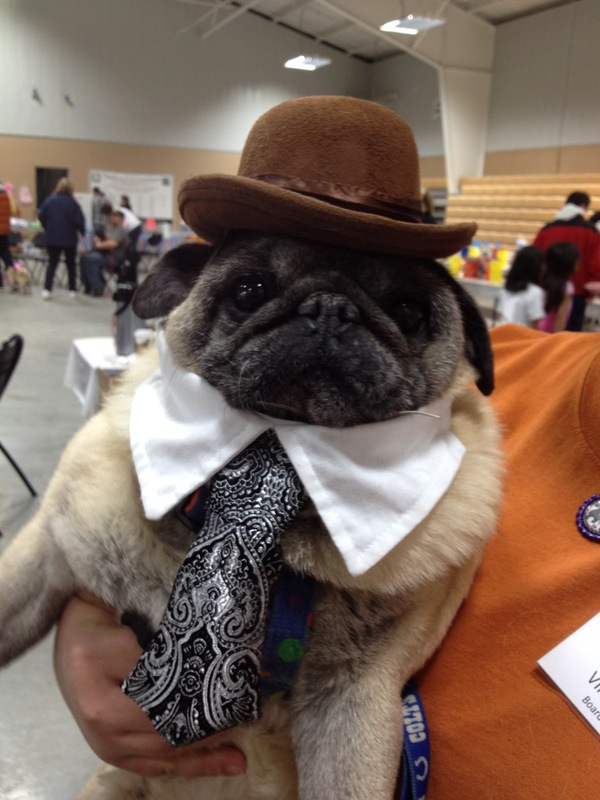 When a pug is dressed up like a character from a musical, you get #pugsicals. 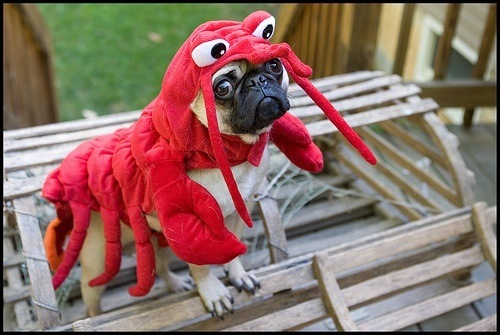 Cute animals in costumes? Who can resist? 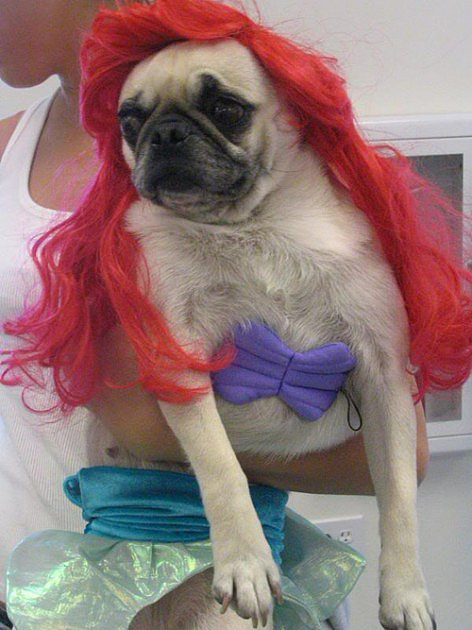 This Ariel just wants to be where the people are. This guy just wants to listen to the music of the night with you. 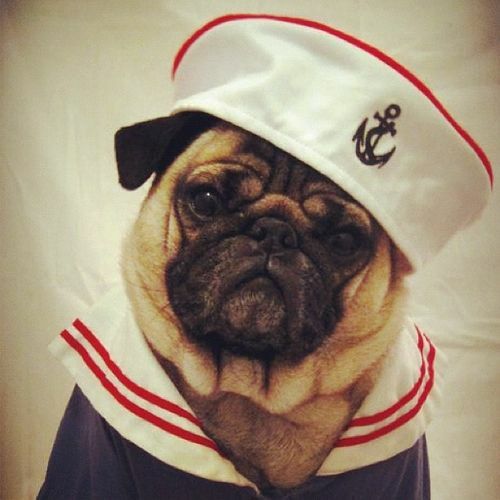 Who fancies a night On The Town with this little sailor? 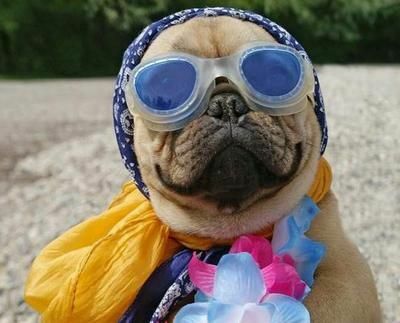 He might be feeling a little ruff in the morning though. 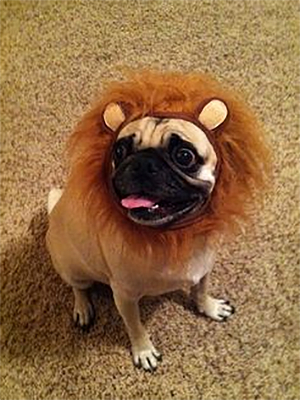 This Simba lookalike just can’t wait to be King. 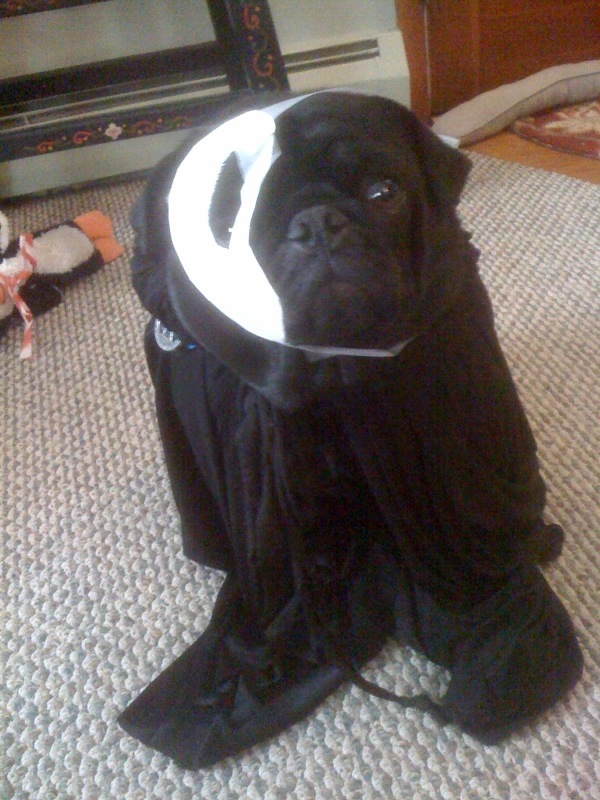 Don’t mess with Pugsy Malone. 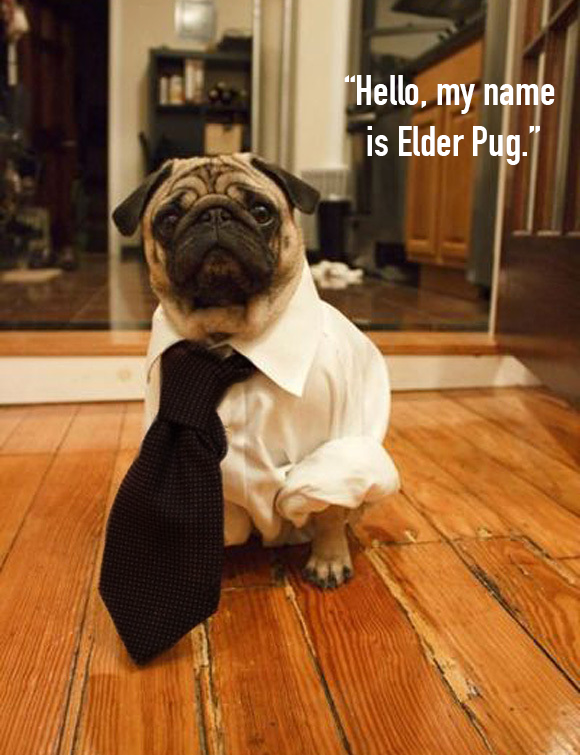 Wouldn’t you join this cutie’s religion? 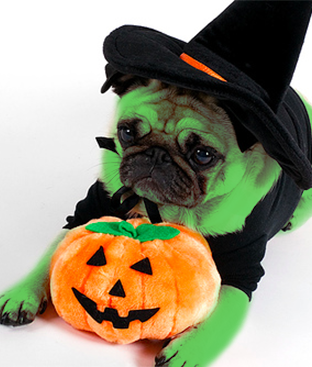 Everyone would mourn the wicked if anything happened to this furry Elphaba! 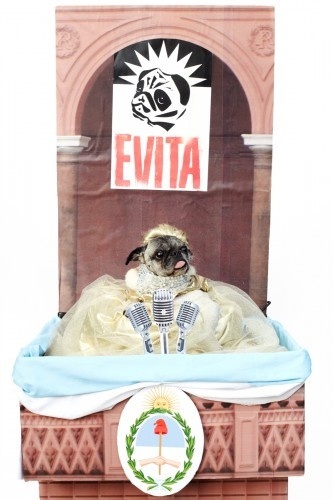 Don’t cry for her, Argentina; this Evita is fierce! Mother darling, it’s Little Edie! 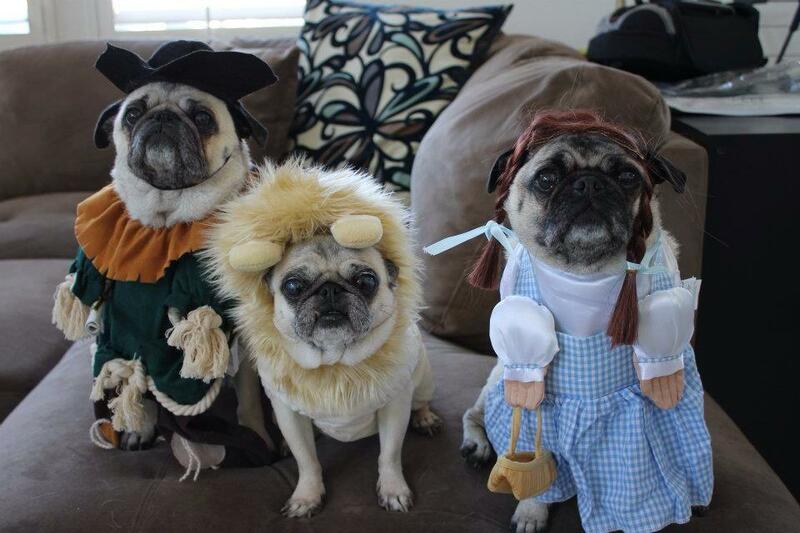 These three nuggets are off to see the Wizard. 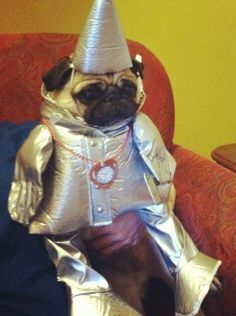 Poor Tin Man got a little left out of the group shots. Want more? A Closer Look: the career of Drew McOnie.